Public Outreach | Reichman Frankle Inc.
RFI is registered with NJ TRANSIT, the New Jersey Department of Transportation, the New York Metropolitan Transportation Authority, the New York City Department of Transportation, the New York State Department of Transportation and the Port Authority of New York & New Jersey. For the Monmouth County Division of Planning RFI is providing branding, a public facing project website, print and electronic materials, and publicity. The study will include recommendations on how to implement improved freight transportation, including heavy truck traffic and planned and potential future development, in Upper Monmouth and Southern Mercer counties. RFI is provided branding, print materials and a video for a new orientation program for New York State DBEs to help them navigate the process of doing business with NYSDOT. RFI’s scope of work included a strong, recognizable name and tagline for the program, meeting materials, presentation and email announcement templates, and outreach recommendations. 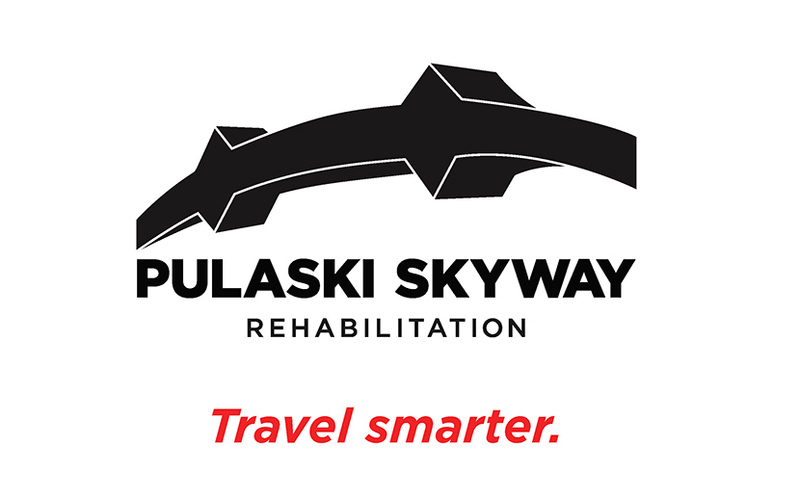 In partnership with NJDOT RFI developed a multifaceted communications plan to alert commuters and travelers in advance of the closure of the northbound lanes of the iconic Pulaski Skyway. Plan components included branding, TV, radio advertising, and collateral materials which RFI developed and produced. A combination of effective materials, well-planned and early community outreach and continuous monitoring effectively mitigated traffic and resulted in a very successful project for NJDOT. 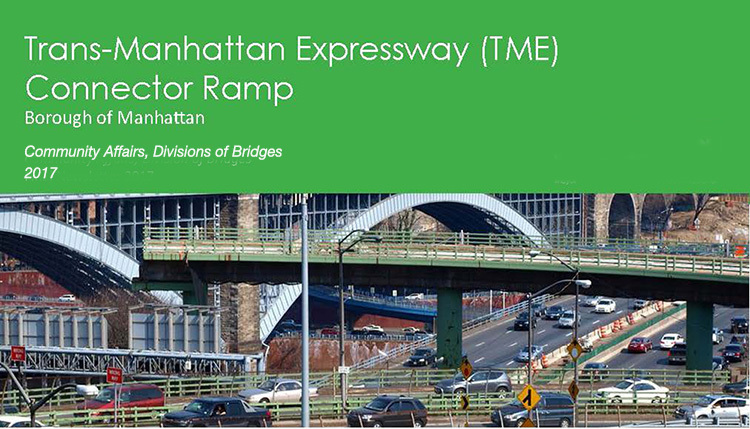 RFI provided community construction liaison services for a two-year public outreach program completed at the end of 2017 for NYCDOT’s Division of Bridges. Outreach for this key connector from the Harlem River Drive included a community newsletter and brochures and direct mailings. 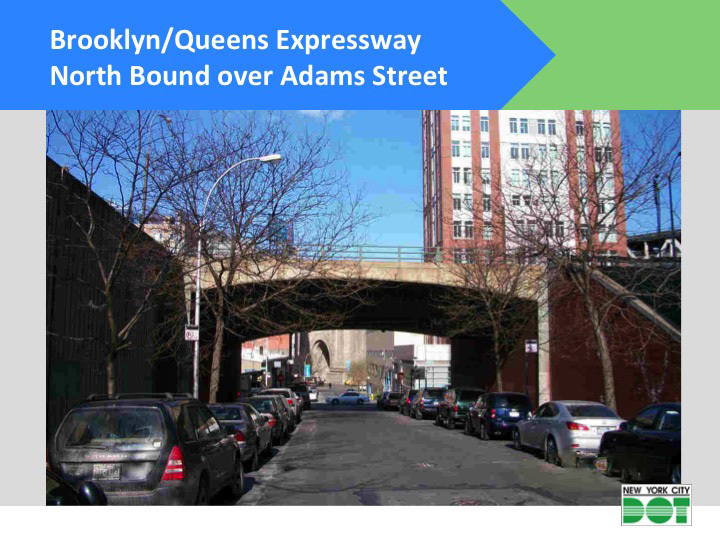 RFI‘s onsite construction community liaison (CCL) was a key player on this project in order to keep the communities affected by the rehabilitation of these bridges in Brooklyn well informed. RFI’s CCL identified and worked with stakeholders for each affected Brooklyn community, including key community and civic leaders, community boards, elected officials, business owners and residents. The three-year project was completed in early 2015. 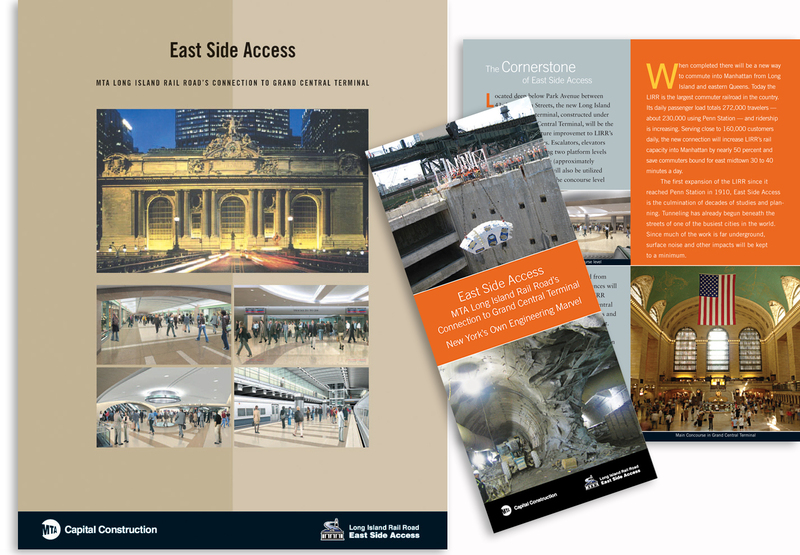 For this $8.2 billion mega project that will bring the Long Island Rail Road into Grand Central Terminal, RFI has provided a broad range of public outreach and marketing communications services since 2001. These comprise branding, brochures, Q & A documents, orientation programs for new employees and support for public meetings. 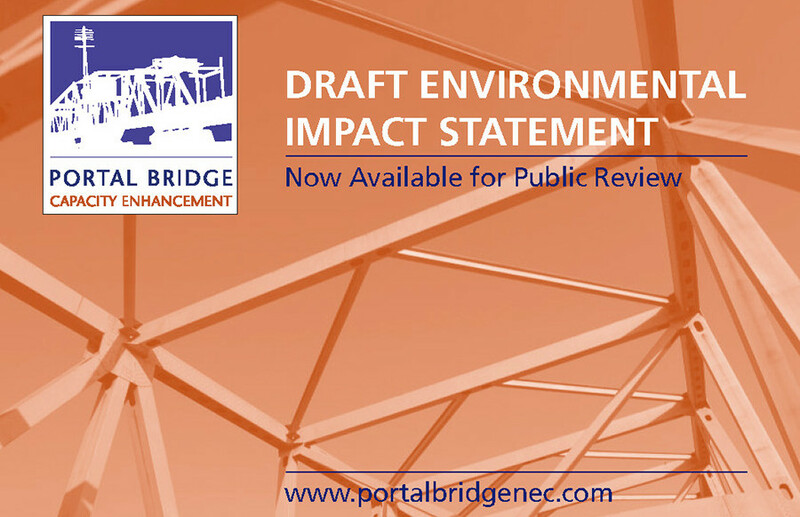 In support of planning, environmental and engineering assistance for a replacement for this key rail transit bridge, RFI developed project branding and an independent website. Other elements in this multifaceted program included newsletters, displays, presentations, advertising and support for public meetings. Supporting the planning process RFI created a graphic image for the coastal evacuation study, an interactive web page for the Monmouth Planning board site, newsletters, fact sheets and other marketing informational tools, as well as a well-coordinated media effort to engage people in the process.